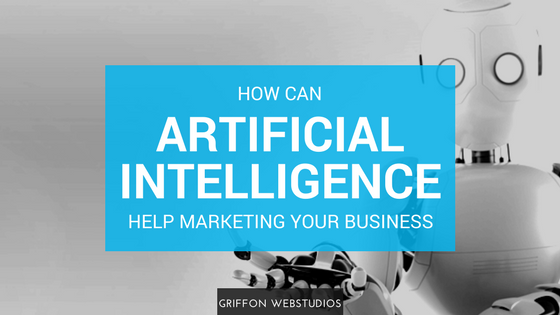 Can Artificial Intelligence Help Marketing Your Business? Artificial intelligence or cognitive technology is by far the next big thing. The applications are limitless from retail, banking, finance, marketing, manufacturing among others. But, the adoption of artificial intelligence is being met with fears of job replacement. For the online business person, Artificial Intelligence will bring a new dimension to how you do business. 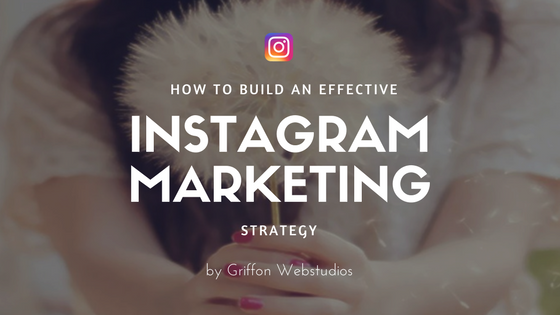 How to build an effective Instagram Marketing Strategy? Get in touch with the experts now! 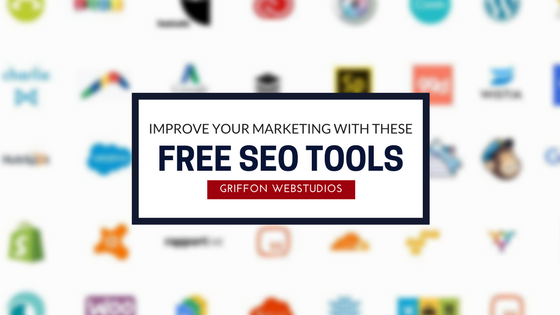 © 2018 Copyright- Griffon Webstudios.